There are small beaches and picnic areas on Chocorua Lake, with splendid mountain views. Tamworth, a small, under-the-radar town in New Hampshire, is a delightful surprise. It’s pretty, resting in the shadows of 3,490-foot Mount Chocorua and rimmed by the White Mountain National Forest. There’s a pristine lake, sparkling rivers and nearby waterfalls, and scenic vistas galore. Once home to the Pequaket and Ossipee peoples, branches of the Abenaki, the area was also popular with authors and artists drawn by the surrounding natural beauty. Today, the thriving little village retains some of that artsy, creative vibe, with artisan bakers and chefs, a small batch distillery, a craft winery, and a professional summer theater. The historic 1792 Highland House Bed and Breakfast (www.highlandhousetamworth.com), with mountain views, was once the home of a retired sea captain. The restored Federal-style home has five guestrooms, with wood floors, period antiques, and original artwork. The Farmstand (www.thefarmstand.net), located on seven acres overlooking the Chocorua River, has four rooms, sharing two baths. 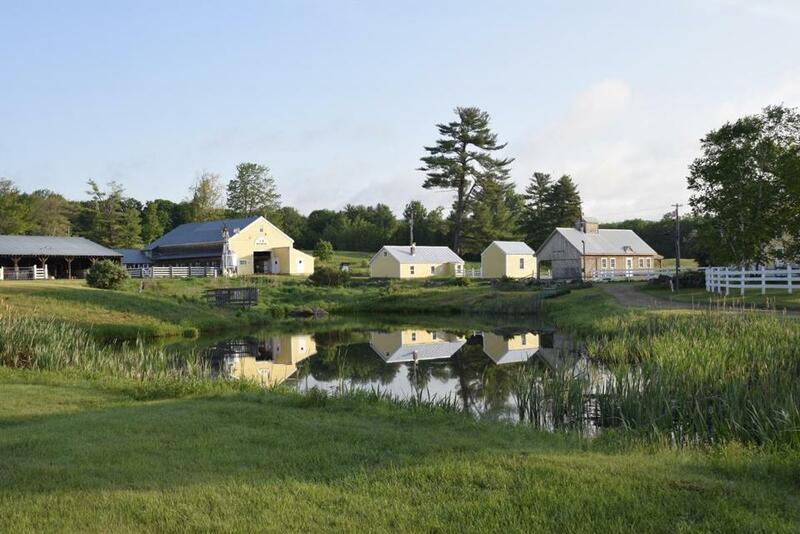 Guests rave about the friendly innkeepers and homemade breakfasts, and concerts are held in the newly restored Farmstand Barn. Learn what rural life was like at the Remick Country Doctor Museum & Farm (www.remickmuseum.org). Six generations of the Remick family lived at the farm, including Dr. Edwin C. Remick and his son, Dr. Edwin Crafts Remick, country doctors who served the village of Tamworth from 1894 to 1993. There are lots of hands-on activities, classes, tours, friendly farm animals, and pretty grounds to roam, with veggie and herb gardens, a hands-on kids’ garden (hide under the beanstalk! ), and interpretive trails. Learn what rural life was like at the Remick Country Doctor Museum & Farm. 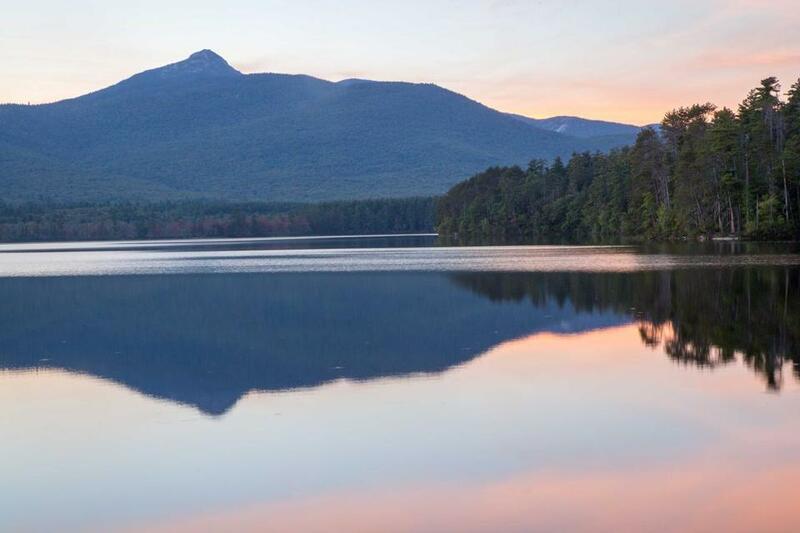 The peaceful and pristine Chocorua Lake, off Route 16, is a hidden gem. There are small beaches and picnic areas with splendid views of Mount Chocorua. No motor boats are allowed, but you can canoe or kayak its calm waters. It’s the perfect place for a quiet nature escape and a quick dip in the water. If you’re up for a hike, head to one of the trails leading to the summit of Mount Chocorua, where you’ll have 360-degree views of mountain peaks and lakes. No matter what trail you choose, it’ll be a bit of a scramble and will take six hours or so for the roundtrip. The Piper Trail is a good option with switchbacks, stone steps, and open ledges; the trailhead is off Route 16, south of Conway. The Champney Falls Trail, off the Kancamagus Highway, leads to a series of waterfalls and cascades before climbing to the summit. We love the laidback community vibe and simple but tasty food at the Tamworth Lyceum (www.tamworthlyceum.com), located in a former general store, dating back to 1826. 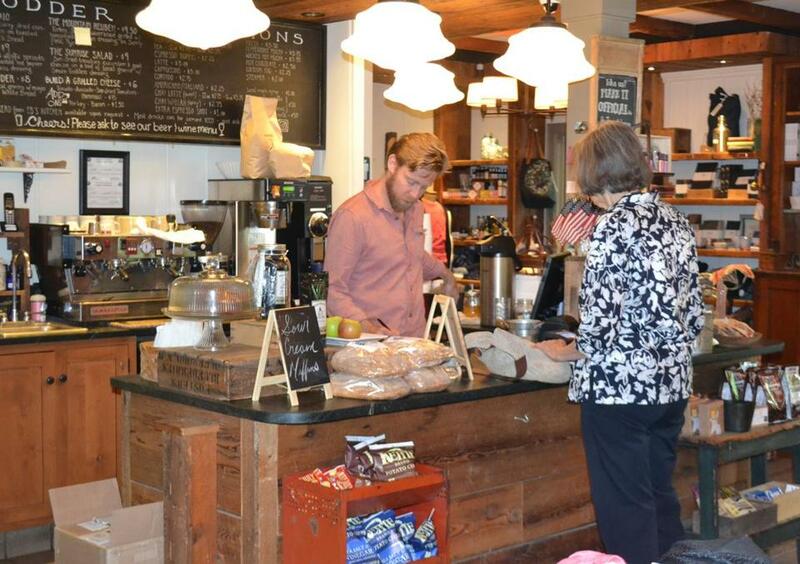 The tiny café-coffeeshop, with walls and shelves of reclaimed wood and old barn siding, shares the space with a small market selling crafts and artisan food items, and another corner set aside for book readings, concerts, and special events. This is where locals gather for breakfast and lunch, and to discuss the latest goings-on. Made-from-scratch sandwiches are fresh, with local ingredients, including bread made from Tamworth Distilling’s spent grain. Try the veggie melt with kale, red peppers, caramelized onions, roasted squash, and Vermont cheddar served on brick-oven distiller’s bread. Note: The restaurant is undergoing minor renovations and will re-open in May. You'll find a laidback community vibe and simple but tasty food at the Tamworth Lyceum. In the only-in-New Hampshire category is The Other Store, a hardware store, gift shop, soda fountain, luncheonette-restaurant combo that visitors and locals adore (www.facebook.com/TheOtherStoreTamworthNH). Yankee Magazine named it the best breakfast in a hardware store (though we’re not sure how stiff the competition was). The one-stop-for-all concept is charming — and works. The food is decent, and the back porch, overlooking a river and gardens, is a popular spot for dinner before attending a play at Barnstormers. You might also catch a local band playing, here. Good old-fashioned homestyle cooking has kept diners coming to family-owned Rosie’s for more than 30 years (www.rosiesnh.com). It’s another come-as-you-are, popular hangout for breakfast and lunch, with hefty servings and reasonable prices. Take a short tour and then belly up to the bar for a tasting at the Tamworth Distilling & Mercantile, housed in the former, Victorian-style Tamworth Inn (www.tamworthdistilling.com), a few steps from the Lyceum. These scratch-made craft spirits, distilled in a large, 250-gallon copper still, are made from locally farmed or foraged fruits, flowers, and herbs, and GMO-free grains, sourced from within a 150-mile radius. Tours and tastings are offered Friday through Sunday. You could easily spend a couple of pleasant hours at the very charming Whipple Tree Winery, set in a 1940s summer cottage in the woods. There’s a surprisingly wide variety of award-winning wines to sample in the quaint tasting room, with pine paneled walls and farmhouse-style antiques. If the weather is nice, grab one of the rocking chairs on the porch, order a flight of wine, listen to the birds, and relax. The bustling Tamworth Farmers Market is the place to be on Saturdays during the summer (www.tamworthfarmersmarket.org), with vendors selling farm-fresh produce, cheeses, breads, crafts, and specialty food items. There’s live music and prepared foods, too.